Developments in the breast implant industry now have unearthed a link between textured implants and very rare form of lymphoma (cancer in the lymphatic system) called Anaplastic Large-Cell Lymphoma (ALCL). Patients with breast implants in place need to be mindful of this condition. The most important thing is self-examination and routine monitoring – this ideally should be done by a specialist plastic surgeon or breast surgeon. Patients should look for late-onset swelling of the breast, or pain or a lump in the breast. These are all things that need to be further investigated by your specialist. The risk of this condition depends upon the type of textured implant you have, so it is really important that you know the details of the implants you have in place. Currently, the data shows that 1 in 86 000 patients with Mentor implants suffers from this condition. 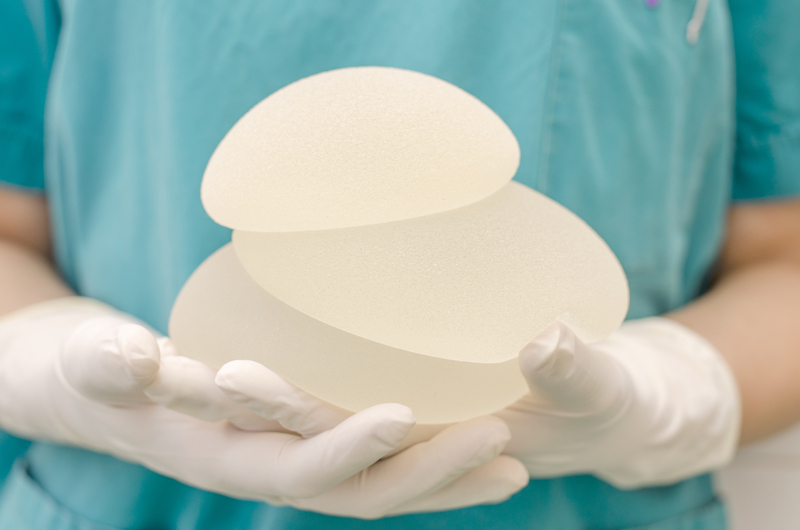 Other breast implant brands have a much higher incidence of this occurring. If you have any concerns about this, please ask your general practitioner to refer you to a breast surgeon or plastic surgeon for a further discussion.